The beautiful, blessed and jovial Alaine arrived in the sound chat studios a few weeks ago to premiere here album 'Ten of Hearts' to over 22 streaming partners and several thousand listeners, on sound chat radio. The interview which, was conducted by Chin, of Irish and Chin, lasted for approximately 45 minutes and Alaine shared her vision behind 'Ten of Hearts'. Fans had the opportunity to learn about the multi-talented career Alaine has honed for the past 10 years. 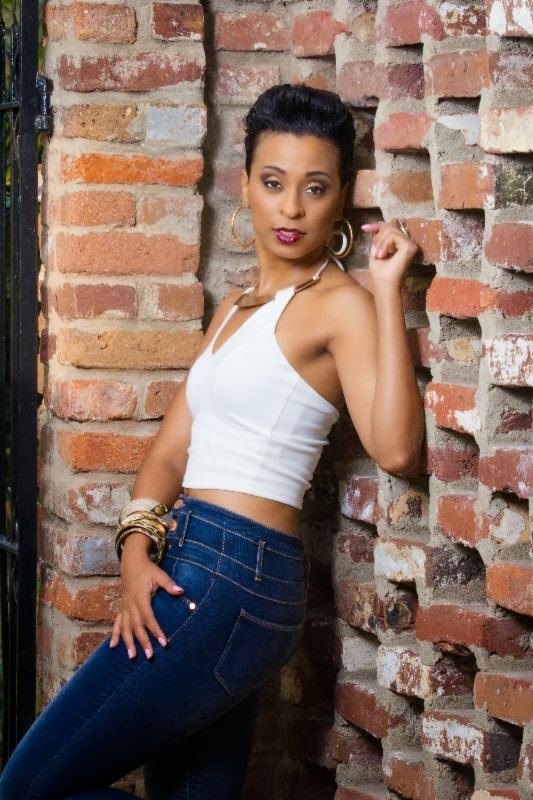 Currently on her European Summer Tour, Alaine continues to promote her album "Ten of Hearts" and is receiving enormous feedback internationally. Look out for Alaine live acoustic performance and interview on Sirius XM.